 The EQS is a logically structured system, which assists you to observe, review and understand the behaviours of your horse and then modify these behaviours to ones that you prefer. We want to bring humans and horses together in a mutually beneficial partnership.  Become an Instructor with APEGO now! Our method of learning and our support offers you new sources of income which may not be available to you currently, plus we can provide you with new ways to make your business develop and grow like never before. With access, education and support from the full range of our system and working tools you will be able to focus on the things you love to do: bringing people and horses closer together for their mutual benefit.